If You Could Simply Run Your Android OS On Your PC, Would Your Life Be More Complete? 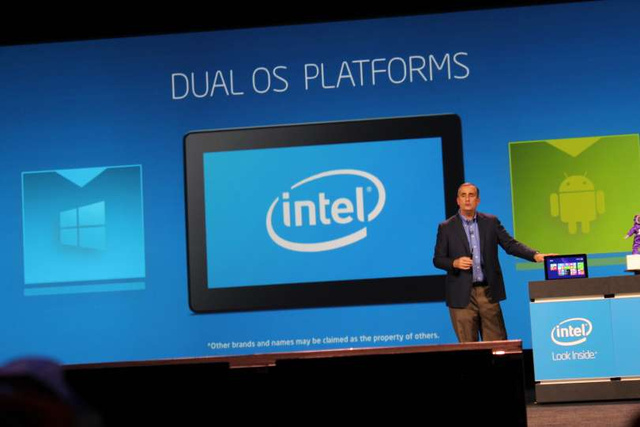 Yesterday, Intel announced its plans to run Android and Windows on the same PC in perfect harmony. Now, it seems AMD has the exact same plan. Anyone who's tried it can tell you that cohabitation is hard. But Intel's hoping that those Odd Couple hiccups can be overcome with its Dual OS project, which puts Android and Windows in the same, dual-booting PC. Felix, meet Oscar. Here's what Intel is promising: the ability, with the push of a button, to switch between Windows and Android. It's supposed to be a seamless experience, and a secure one, thanks to Intel's commitment to device protection. And now it seems that AMD has the exact same plan. Here's what we know so far. 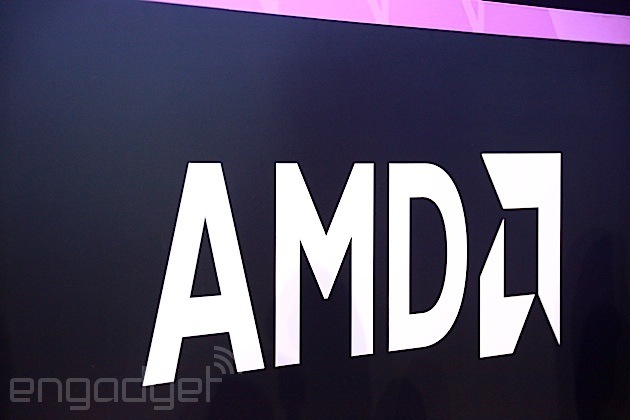 CHIP DESIGNER AMD likely made some enemies at Microsoft on Monday, announcing at CES 2014 that it will be bringing the full Android experience to Windows PCs. AMD on Monday announced a partnership with Bluestacks, which will run Google's Android operating system within Microsoft's Windows software on two-in-one, tablet, PC and laptop devices. According to Verge, you'll be able to "launch individual Android apps from the Windows 8 Start Screen just like they were native Windows programs", as well as being able to search for new Android apps via Microsoft's own Windows 8 search charm, as long as you link app stores into the search system. But there's perhaps a trick up AMD's sleeve that'll make Intel jealous: it's latest chips will include an ARM chip inside. That's the same silicon that Android apps normally use, and it could mean that Android apps are run on their native chip design, making them way more efficient. That's a pretty big 'could', but it would be cool if it works out—especially when it comes to saving battery life, because virtualization of Android on another system uses a lot of juice. Just as with Intel's offering, it's not clear how popular a Windows-Android hybrid device will be. But, hey, it looks like we're getting them regardless. In an LDR with SAYS since 2012.